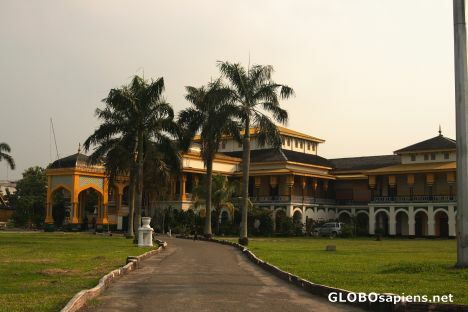 This palace was built in the end of the 19th century. It's located just a short walk from Mesjid Raya. Admission by donation.